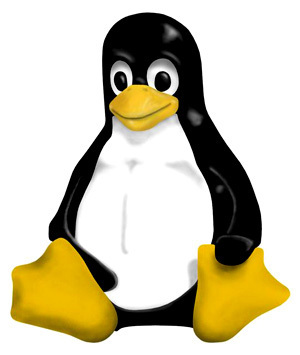 Reichel recently compiled a list of reasons on why Linux is better than Windows, and we’ve narrowed it down to five. Do you have any others to add? Leave us a comment with your thoughts.